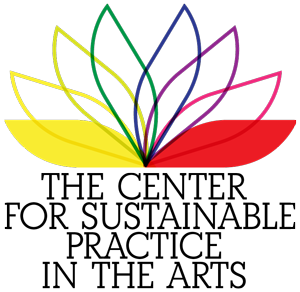 We’re seeking two new board members! 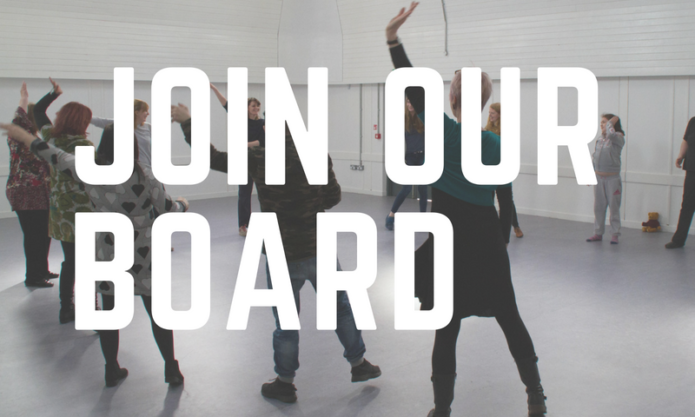 Creative Carbon Scotland are looking for two new members – a practising artist and a climate adaptation expert – to join our Board. With confirmed funding from Creative Scotland until March 2021, Creative Carbon Scotland is looking forward to continuing our work connecting culture and climate change to ensure that culture’s unique and powerful role in building a sustainable Scotland is understood and harnessed by both the cultural and the sustainability worlds. 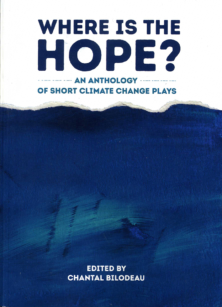 As part of this we are increasingly working on this in relation to adaptation to the impacts of climate change as well as the reduction of carbon emissions, both for the cultural sector and wider society. 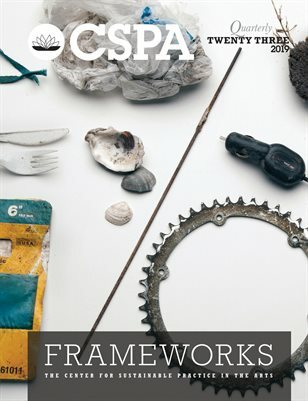 Although our Board has administrative and management members from the cultural sector, it currently lacks a practising artist – by which we mean an artist working in any discipline of the arts, screen or creative industries (ie visual or performing arts, literature, digital, screen, crafts, etc). We are therefore seeking expressions of interest from practising artists who would like to join the Board. Board meetings generally take place during the afternoon in March, June, September and December at Waverley Court in central Edinburgh; there may also be an occasional away-day or special meeting. They are relatively informal and involve the CCS staff as well as the Board, providing an excellent opportunity to bring together and harness the extensive and varied knowledge of the joint team. Outside meetings, members are asked to contribute by attending events, providing feedback and advice, commenting on documents and speaking to or meeting the team about specific projects or items. Phoning or Skype-ing in to meetings is generally possible. We would provide an induction for new members, providing them with an understanding of charity trustees’ responsibilities, the work that we do and the context in which we work. This is a great opportunity people who want to contribute to our work and further their own knowledge about the connections between climate change and culture, or indeed to gain Board-level experience. We are prevented by charity regulations from paying members for their work on the Board and we understand this may make it hard for freelancers to join us. We do however pay all expenses, such as childcare and travel. In line with our Equalities policy we would encourage applications from younger people, people with disabilities, people from Black, Ethnic Minority or refugee communities and people from socially or financially excluded communities. If you would like to know more, please contact Ben Twist, Director of Creative Carbon Scotland on ben.twist@creativecarbonscotland.com, or call 07931 553872. To apply, please send Ben an email by 31 August outlining your interest and what you would bring to the role as well as a copy of your CV demonstrating how you meet the person specification, and confirming that you have completed the Equal Opportunities Monitoring Survey. The post We’re seeking two new board members! appeared first on Creative Carbon Scotland.